This class is perfect for those new to glass or those who want to add something different to their work. 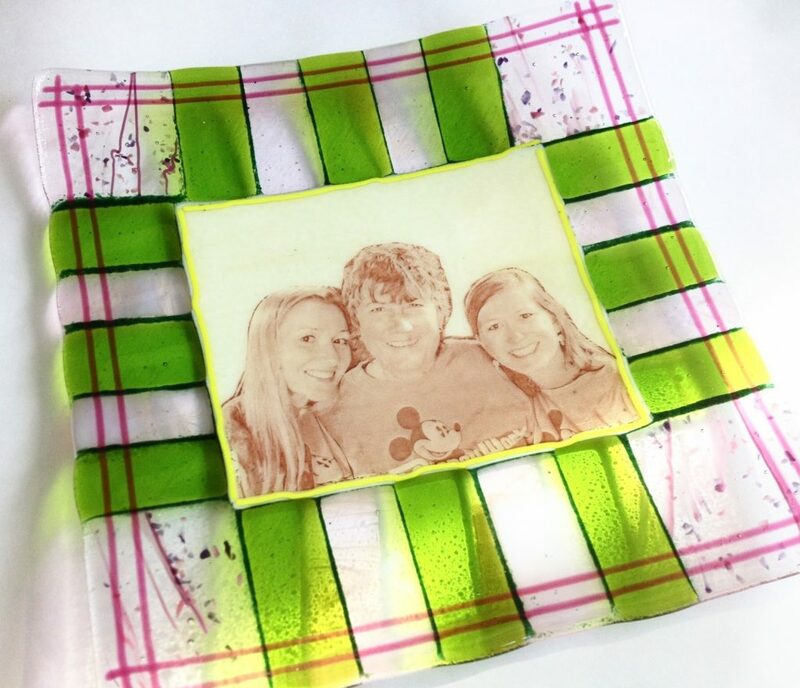 Students will create a 6×6 gently curved dish that features the addition of a special message or picture. Students signed up at LEAST 1 WEEK in advance may sned an image for a custom decal. The image must be a high resolution and high contrast JPEG and should be e-mailed to efucello@visartscenter.org. You do not have to pay for a custom image as there will be many to choose from including inspirational phrases and images. This fired on glass dish makes a perfect gift.